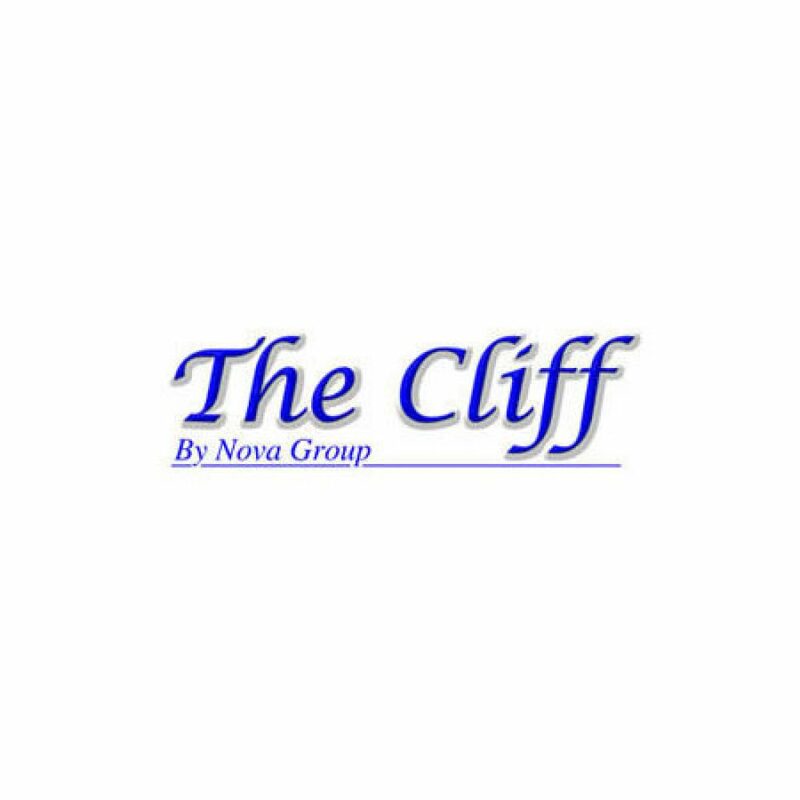 The Cliff is a new 27 storey condo building in Pratumnak between Pattaya and Jomtien within walking distance to Cosy Beach. The building has approximately 426 rooms in 6 different sizes and floor plans. There are many amenities to make residents of The Cliff feel like they are in a luxury resort. The rooms are well designed and finished to a high standard with natural earth tomes and natural materials. There is easy access to public transportation for trips to Jomtien Beach and Centtral Pattaya.